Welcome to Ford Garretts Green. 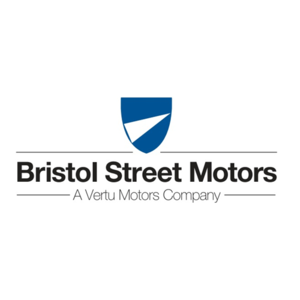 Established from a single motor retail dealership in Bristol Street, Birmingham nearly 100 years ago, Bristol Street Motors has grown to become a national brand recognised for its honesty, integrity and quality of customer service. Representing manufacturers including Alfa Romeo, Chrysler Jeep, Citroen, Dacia, Fiat, Mazda, Nissan, Peugeot, Renault, SEAT, SKODA, Vauxhall and Volvo, Bristol Street Motors is largest single Hyundai dealer in the UK, the third largest UK Ford dealership and the 6th largest motor retailer nationwide. With a team of specially trained experts Bristol Street Motors offers quality assured car servicing and aftersales and ensure that customers are given the highest levels of customer service when their vehicle is due a service or requires a repair.